He also met state Chief Minister Raman Singh at his official residence and discussed several schemes and projects ongoing in the two states. 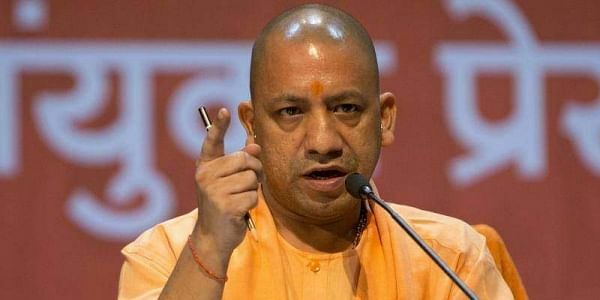 RAIPUR: Uttar Pradesh Chief Minister Yogi Adityanath today dubbed Congress Vice President Rahul Gandhi a "failed player in politics" and exuded confidence that the BJP will win the upcoming Assembly elections in Gujarat. "BJP will again form its government with full majority in Gujarat," Adityanath told reporters here. "Rahul Gandhi is a failed player in politics. Congress leaders themselves have started commenting on him that wherever he becomes more active, the party has to face defeat," the Uttar Pradesh chief minister said. Adityanath was in Chhattisgarh to attended several programmes. He also met state Chief Minister Raman Singh at his official residence and discussed several schemes and projects ongoing in the two states.